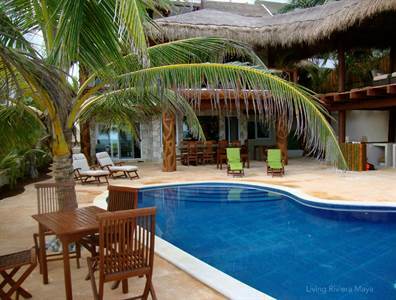 in Beach front, Puerto Morelos Announcing a price drop on Puerto Morelos Beachfront Home, a 4280 sqft , 5 bath , 5 bdrm 2 storey. Now FOR SALE USD865,000 . Owner says "Just sell it"